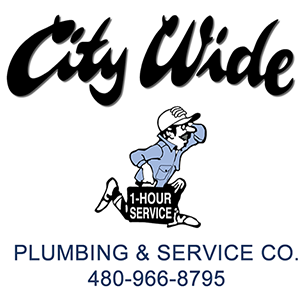 If you’re looking for a residential plumber for your home or property, you deserve the best available – so choose City Wide Plumbing! Our licensed, bonded plumbers have decades of experience and have built a solid reputation in the Tempe community. You can trust our friendly and competent professionals. 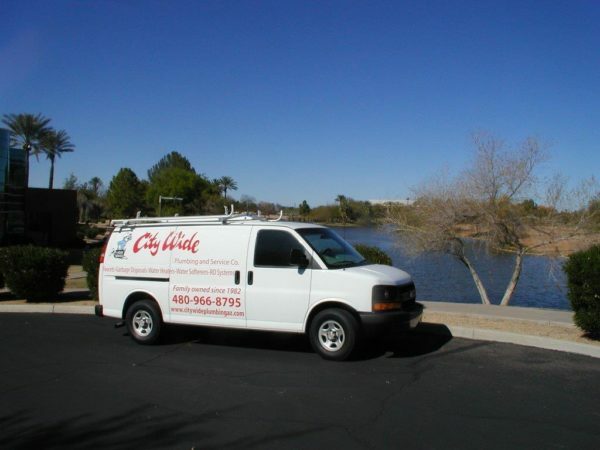 We have 35 years of residential plumbing experience – serving the Tempe community. 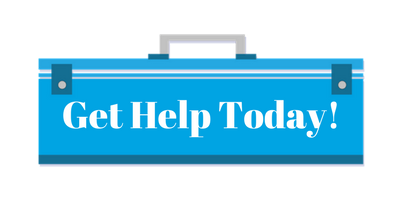 If you’re experiencing a plumbing emergency, we put you first! In many cases we can be at your residence within an hour. David was awesome! Got the job done in less than 5 minutes! It was a little tricky but David knew exactly what to do! Will definitely be referring everyone I know to City Wide! By far the best plumbing service I have used EVER. I am a single 60 year old woman who has been duped, cheated, and ripped off by numerous electricians, plumbers, general contractors and landscapers. 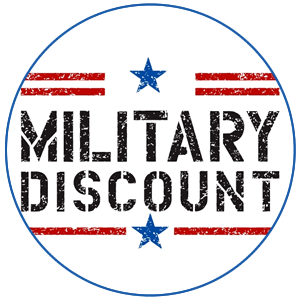 Citywide is honest, reasonably priced, prompt, courteous, and cares about customer satisfaction. My water heater installation was lightning fast (30 minutes), works like a dream, and the installer even went out of his way to listen to me vent about a previous plumbing company. I have found my lifetime plumbing company and will NEVER call anyone else.